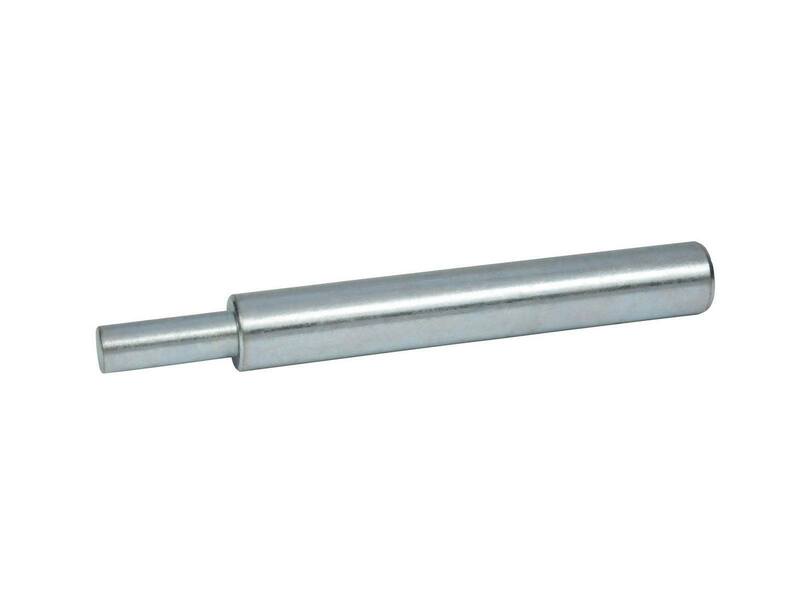 Concrete Fasteners… it’s all we do! We do it best because we are experts focused on one product line. Unlike others who merely stock the “A” items, we have a complete inventory of every size and style in stock that includes stocking the B, C and D items. We have an extensive library of articles and videos that describe our products and how to use them. 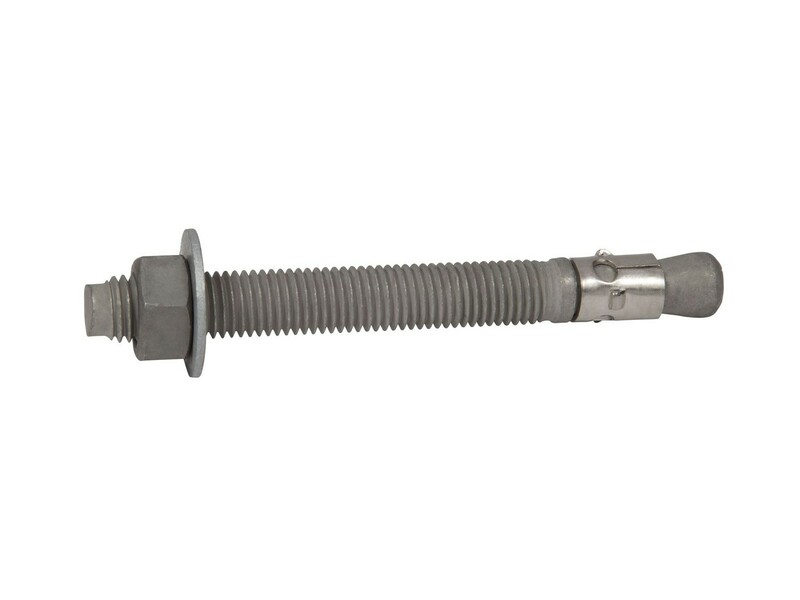 Concrete Fasteners…we offer support for your order from our experts with over 50 years of experience! "great folks to deal with"
Thanks, Pharr Better Solutions! We treat our customers just like we would appreciate being treated. "very simple to order. Very good price"
Camelback Resort, "very good price" is the result of buying direct from the manufacturer and avoiding retail mark-ups. Thanks for your order and for your feedback. "great place for concrete fastners"
Jim Collier, thanks for being our great customer! 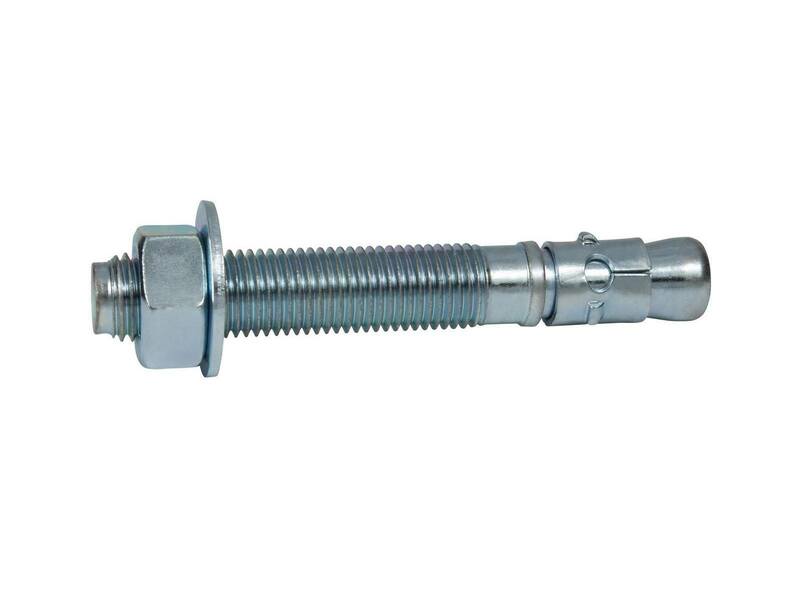 Our company specializes in concrete fasteners in order to give customers a full line of products, information that comes from decades of experience, and 24/7 customer assistance. Norris Penrose Event Center, "good website, easy navigation" is always great feedback! Thanks for your order and for being our customer. Saves time shopping the web. Thanks for letting us know that your ordering process was easy! Your business is appreciated. Savings were great. Easy to purchase..
"Just placed order so far so good"
Thanks for trusting our company with your concrete fastener products, Masy Systems Incorporated. "So far so good" should be the way your order continues to be described - your 100% customer satisfaction is guaranteed. "quick and easy even updating to tax free status." Thanks for your order, TNT Touchless, Inc.! Our tech staff is continually updating our ordering process, and appreciate the specific feedback. "Quick and easy" is just how we want customers to experience our site. "Easy website to manage" is what we strive to provide for customers. Thanks for finding us through an online search, and we look forward to filling your next orders. "Website is very easy to use." 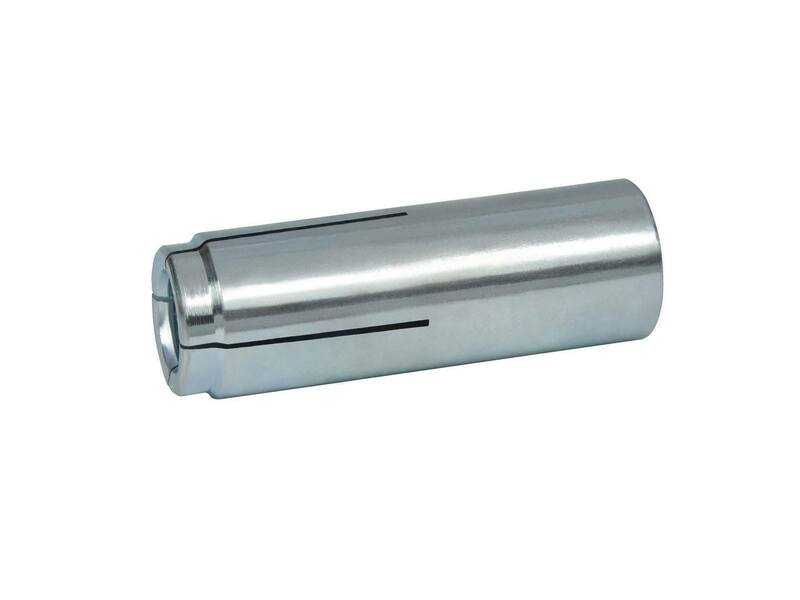 Glad that you found the stainless steel anchors you needed, Ryan Carney. Thanks for your order. "First time ordering !! hope it all works out!" As important as offering your fastener at a significant savings, your easy ordering process is followed by speedy delivery. Thanks for giving our products a try, Holtec USA. "great selection and easy website to navigate." J. Hurst Woodworking LLC, thanks for your order and also for taking time for other online shoppers to read your comments before they place their order. "Easy website to navigate" is just how we want your experience to proceed. "it was easy, and i got a product that isn't easy to find locally." grade A product, competitive price, quick delivery, great communications.....what's not to like? Your order is appreciated, Aisin Manufacturing. "Excellent website with details for the pro's and the layman home owner. The website sealed the deal for me." Clickityclick.com, thanks for your detailed feedback...and, yes!, Mike is certainly the "icing on the cake"! His fastener experience and availability to provide customer assistance cannot be found anywhere else. Your order is appreciated. I knew nothing about cement anchors but I easily and successfully got them installed correctly and the job is done. William Campbell, "easy to order" describes what we want customers like you to experience when placing their order. Thanks for your business, and for leaving feedback.